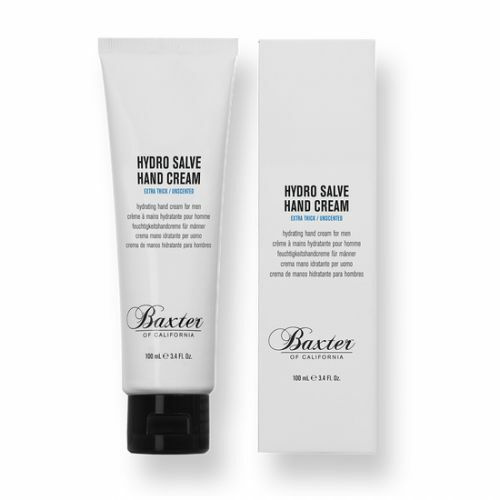 Baxter of California Grooming Cream has been created to offer a light hold with a natural finish. This easy to apply cream can be applied to wet or dry hair and adds volume whilst supporting your style. 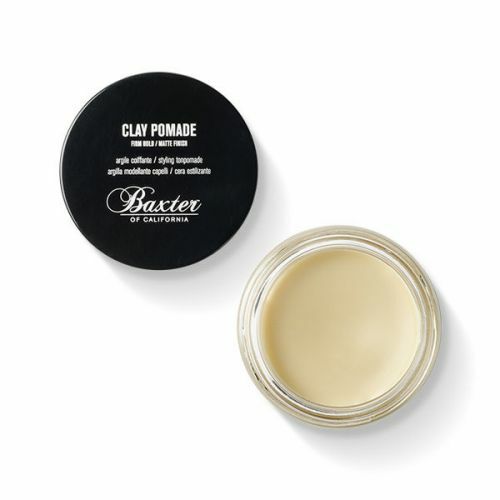 You can apply Grooming Cream to the hair before applying a pomade or styling cream, or if you sport a flexible style simply use it by itself. Stroke through wet or dry hair and style as required. 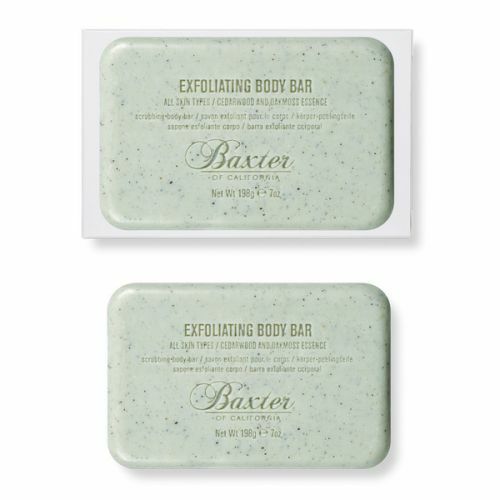 Can be used as a pre-styling aid or as a styling cream for flexible, tidy styles.